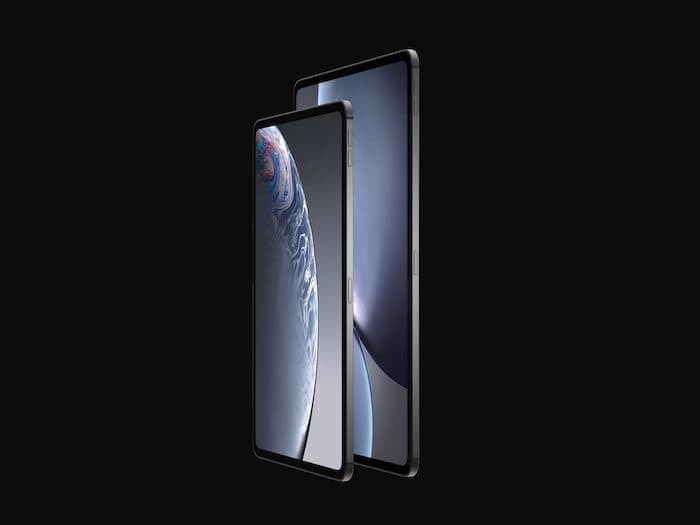 Apple is holding a press event on the 30th of October where they will unveil their new iPad Pro tablets, the handsets are said to come with an almost bezel free display and now home button. 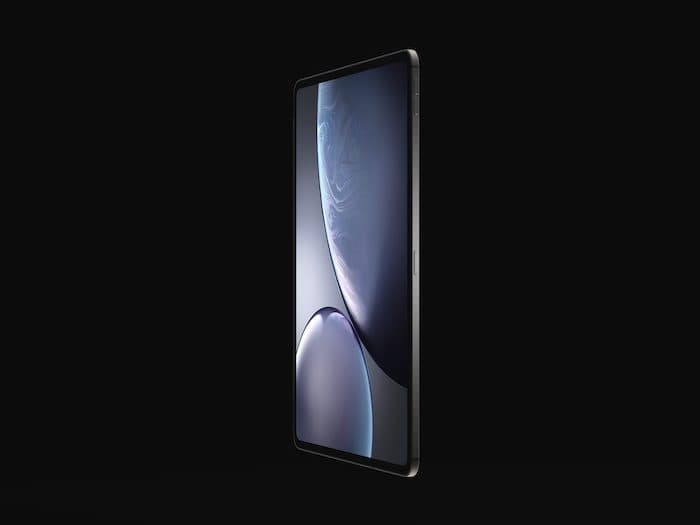 Last week we saw a mock up of the new iPads in a case and now we have some new mock up designs of Apple’s new tablets from designer Viktor Kádár. These designs are based on the leaked information about the new iPads. 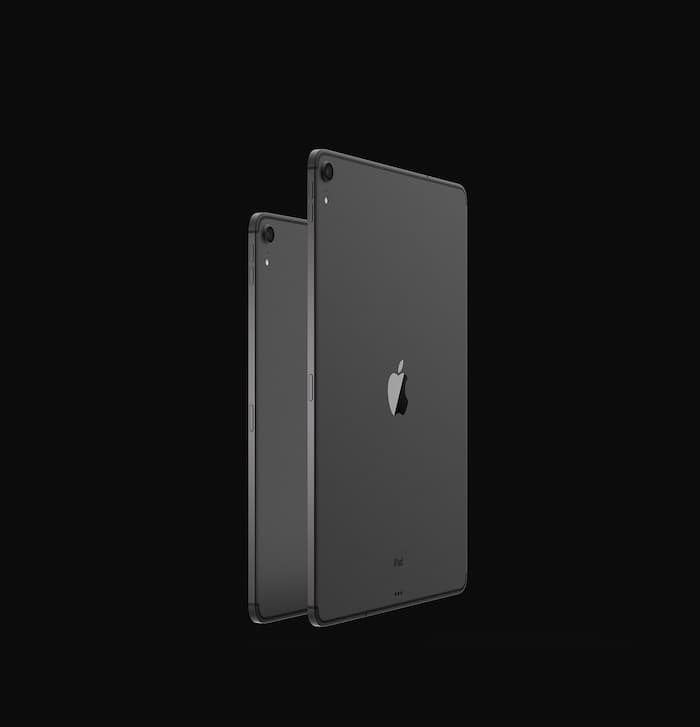 We are expecting two versions of the new Pro iPads, one with a 10.5 inch display, the other with a 12.9 inch display. The tablets will get upgraded cameras and more RAM than the current tablets, they will also get a new processor. 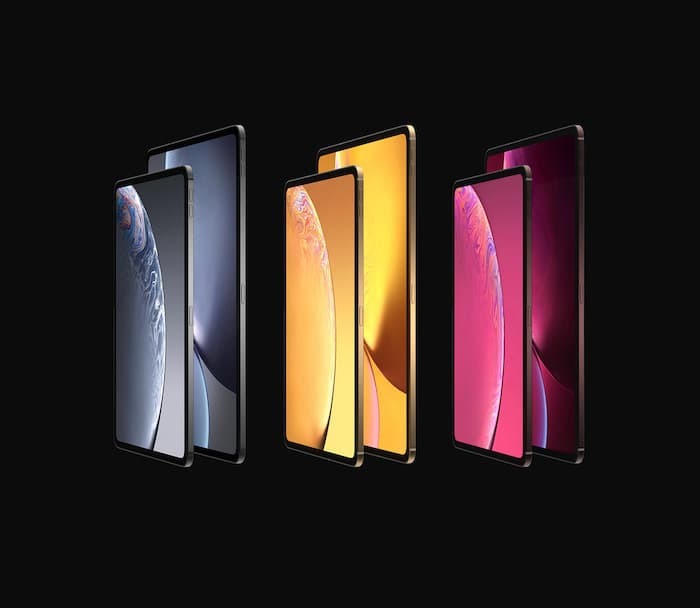 Apple introduced their new A12 Bionic processor with the iPhone XS and XS Max smartphones, the new iPads are expected to come with a modified more powerful version of this processor. They will also come with Apple’s Face ID and there have been rumors that they may come with USC-C instead of Apple’s Lightning port.